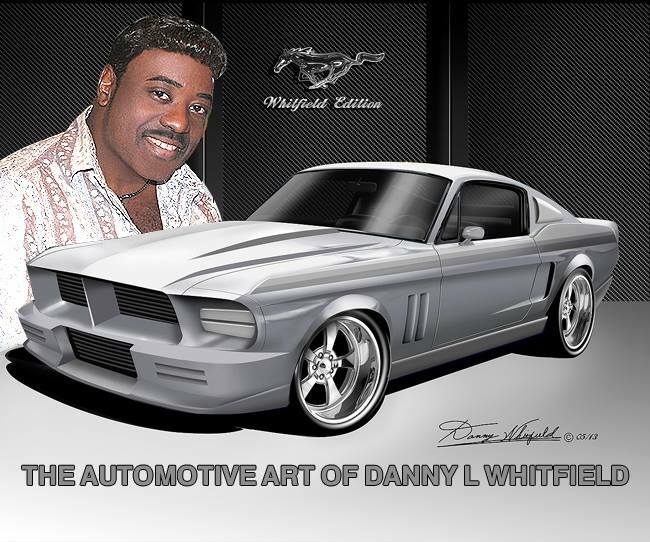 This entry was posted in Car Art - Automotive Art of Danny Whitfield and tagged 1958 PLYMOUTH FURY, artwork, automotive art, automotive transportation, Autos, CHRISTINE, classic car, Danny Whitfield, muscle car, poster, print, the most famous Plymouth Fury. CHRISTINE- FULL MOVIE- TRENDSETTER VERSION – EXTRA SCENES! BUY THIS 1958 PLYMOUTH FURY AKA (CHRISTINE) HERE! This entry was posted in Car Art - Automotive Art of Danny Whitfield and tagged 1958 PLYMOUTH FURY, CHRISTINE.